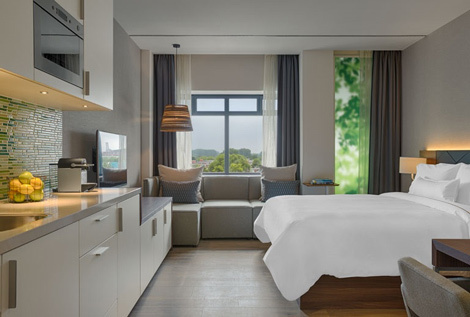 Starwood Hotels and Resorts will open its second European Element hotel in a few weeks in Amsterdam, a year and a half since Element Frankfurt Airport brought the extended-stay concept of the group’s Westin brand to the continent (see news September 2012). 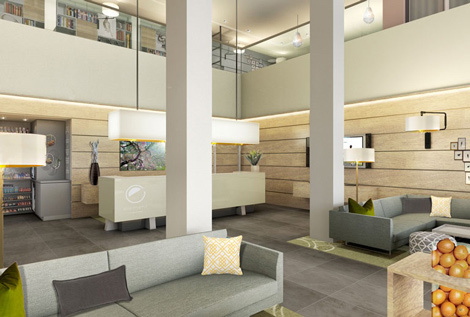 Element Amsterdam will have 160 studios and one-bedroom suites in a former office building in the Buitenveldert district, close to the RAI convention centre in an area of major offices a short train ride from Schiphol airport. 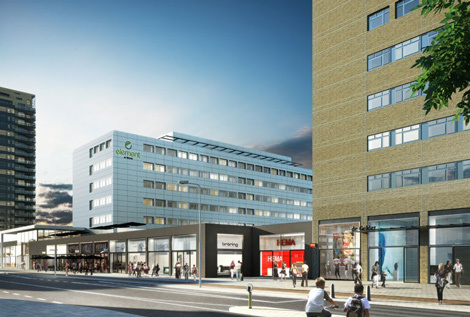 The hotel is attached to the Gelderlandplein shopping centre, which has also been redeveloped. 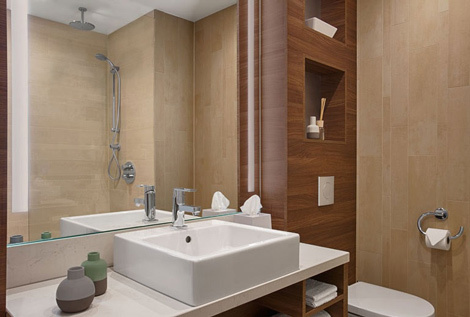 All studios and suites feature full kitchens, a work space, Westin’s Heavenly Beds, and free wifi. In line with Element being Starwood’s ‘eco-wise’ brand, the building will adhere to LEED (Leadership in Energy and Environmental Design) standards. Restaurant ‘My Place’ serves Element’s complimentary RISE breakfast, as well as dinner seven days a week. Carrots and Co is a café and bar, and there is a 24/7 food pantry where guests can buy ingredients to make food in their own kitchens. With the longer stay in mind, there are laundry facilities as well. Motion is the onsite fitness centre, and bicycles can be hired to explore the area like a local. A studio at Element Amsterdam starts around €110 a night in February. Element most recently opened a hotel at the Boston Seaport, on January 14. A property at London’s Tobacco Dock, which will be part of a dual-branded development with an Aloft hotel, is scheduled for September 2017 (see news June 2014).